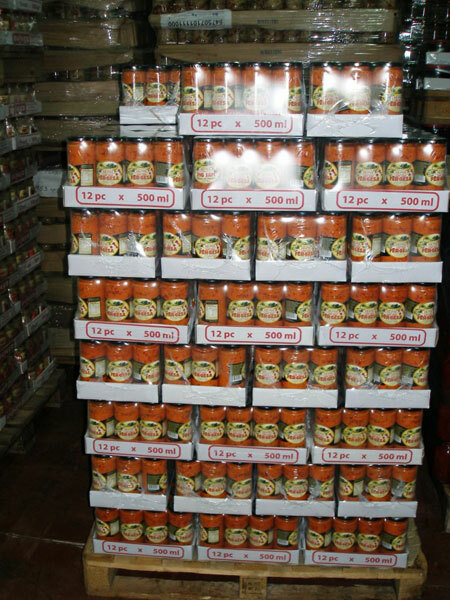 SEJEGA developed a reputable brand in Albania and gradually extended its effective marketing distribution by supplying hundreds of different supermarkets and small shops nationwide, due to which SEJEGA products have got a substantial market presence and face the competition mostly with regional imported products. Sejega eventually reached a point where attempting to carve out some market share in the international arena was necessary but as all entrepreneurs know, they will increasingly need better and more abundant raw materials, more sophisticated marketing and sales strategies, and trained personnel to carry out these tasks. Once establishing a consistent market presence, SEJEGA became the first processed fruits and vegetables company to invest over 1.8 million Euros and construct an entirely new plant. 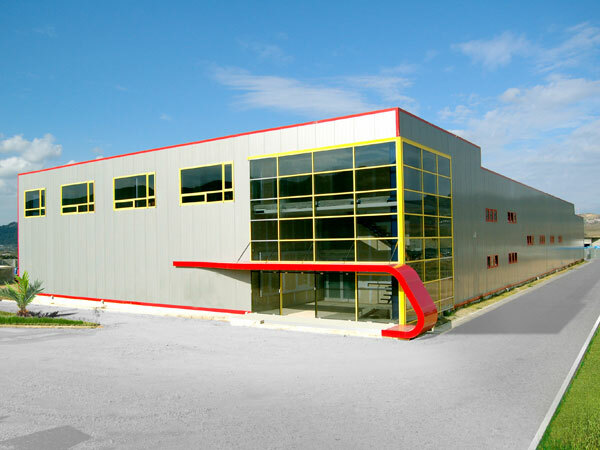 The facility is located in Arbanë nearby Tirana. 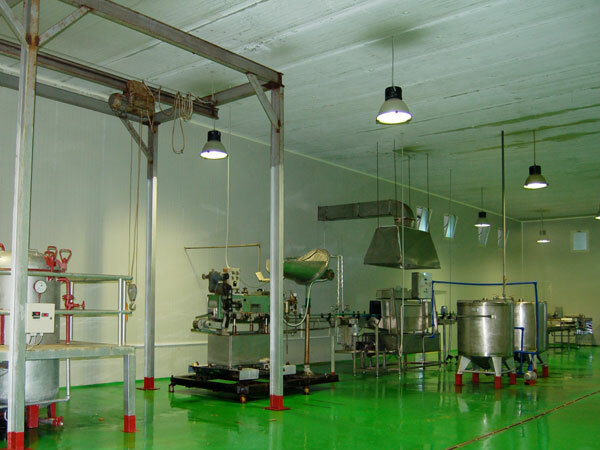 The new facility is ISO 22 000 certified and officially recognised and licensed to export in both EU and USA markets. Two of the main challenges of the company are; strengthening the producers’ capacity for competitive commercial farming and the strengthening capability for market development. Under the market development component Sejega participated at the Fancy Food Show in NY and Washington DC for three years, while he has booked his stand for this years event in NY as well. It is believed that this event is the largest of its kind and best event to showcase specialty products with the intention tackling buyers from the US and the rest of the world. Attendance at relevant trade fairs has shown to be instrumental in providing market intelligence, encouragement and confidence among the stakeholders to seek and access international markets. The participation of the SEJEGA’s for the first time in 2010 in the Fancy Food Show, in New York City, confirmed this. The participation for the first time with the exhibition of most important Albanian products, besides showing the interest of US companies, made it possible for SEJEGA to begin the exports to US of more than 30MT of processed fruits and vegetables, with a total value of US 53,000. SEJEGA visited the Fancy Food Show in Washington, D.C. in June 2011 and 2012 and gained further insight in doing business internationally. Sejega Co. has exported $ 658,000 of products to the USA market since June, 2011. This company has added new products’ offers to its customers such as mountain herbal teas, biscuits, trahana, llokume (Turkish delight desserts), and this year hopes to add small volumes of bulk and bottled olive oil in collaboration with Albanian olive oil processors. Through its participation in the Fancy Food Fair, for three consecutive years, SEJEGA was able to experience the great potential that this event represents for this company. This event remained and continued to offer the opportunity to further introduce the “Taste of Albania” products to the American citizens but especially to the Albanians and other people from the Balkans who are living in the US. In the meantime, this was a great opportunity for the company to better understand who his competitors are and what does he need to do in order to be able to competitively satisfy the market demands and consumers’ requests in this part of the world. Observing the importance of identifying and growing professional relationships... etc. The company is working hard to strengthen the relationships with the existing buyers, but also trying to establish relationships with new ones. 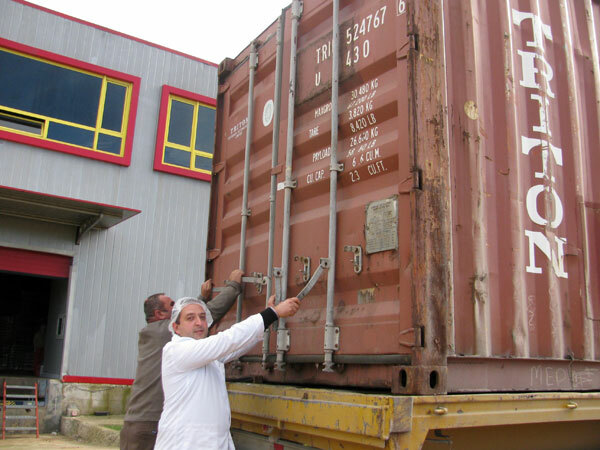 Since the first shipment, the number of exported products has increased substantially, according to the buyers demands. Considering the fact that the Albanian market has limited absorption capabilities, export of processed fruits and vegetables is seen as a great potential of increasing local production, increasing the employment and supporting the local farmers. Sejega became a leading example to be followed by other processors in order to reach the export markets, resulting to an increase of processing facilities’ capacity and also becoming a strong motivation for the local farmers as a source of supply for raw materials. 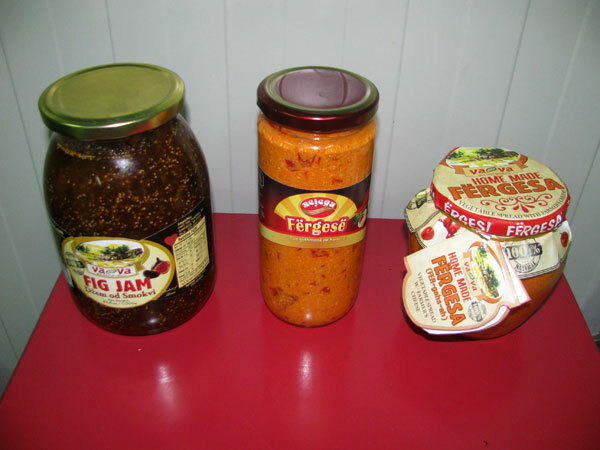 Export of processed foods is one of the few advantages for the Albanian F & V Processors. Other processors will manage to reach the export markets which are a great potential for them. The company is quite transparent and open to offer the experience to the other colleagues, since the market demand is much higher than the company can supply.